spotlight on a few driftmechaniks dudes from a while back. back when pink was cool. Mark Lenardon debuted this video at this past weekend’s Midwest Drift Union Player Haters Ball, which was pretty much an end-of-the-year party for MDU drivers to get together, talk about what happened this year, and what they’ll be up to next year. It was a blast, and Mark’s video is awesome! 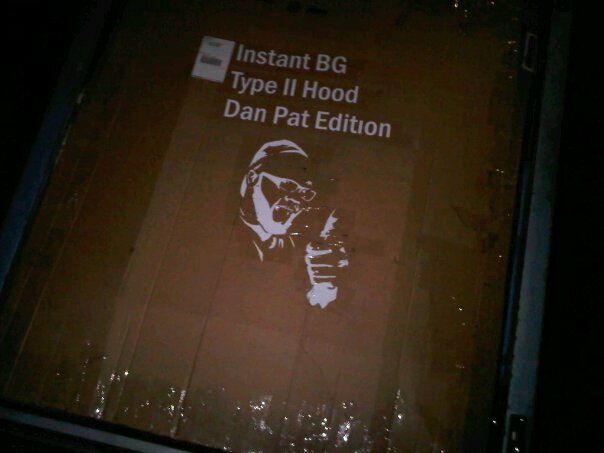 got my dmax, errrr i mean instant bg hood from black guy at enjuku, and he decided to make me a custom box to ship it in, hahaha! hit up enjuku for all your driffy stuffs. ask for bg, and mention beards, because the dude has a blog about beards. i think he likes beards or something.